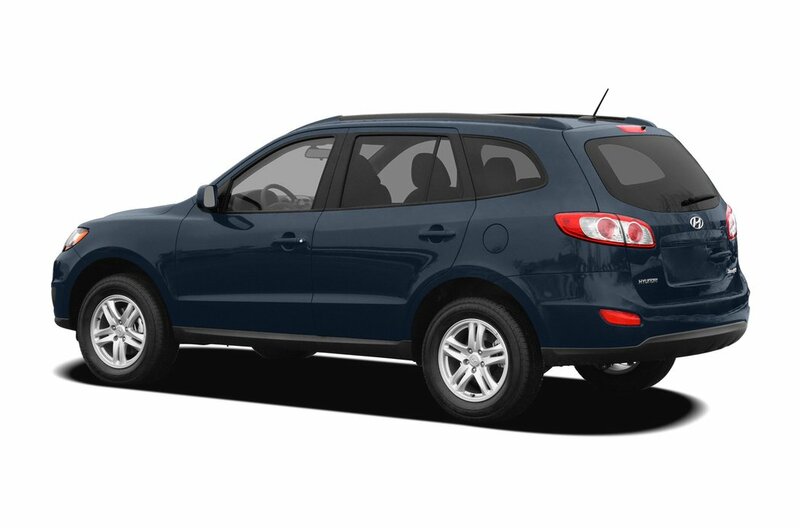 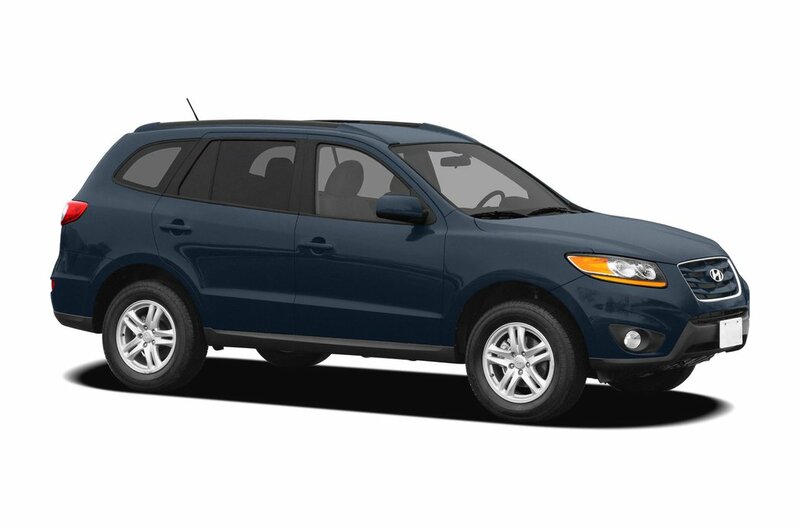 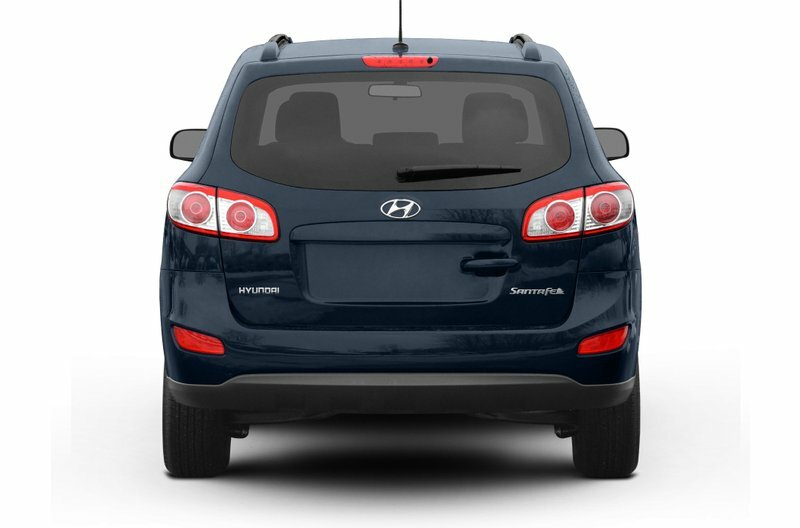 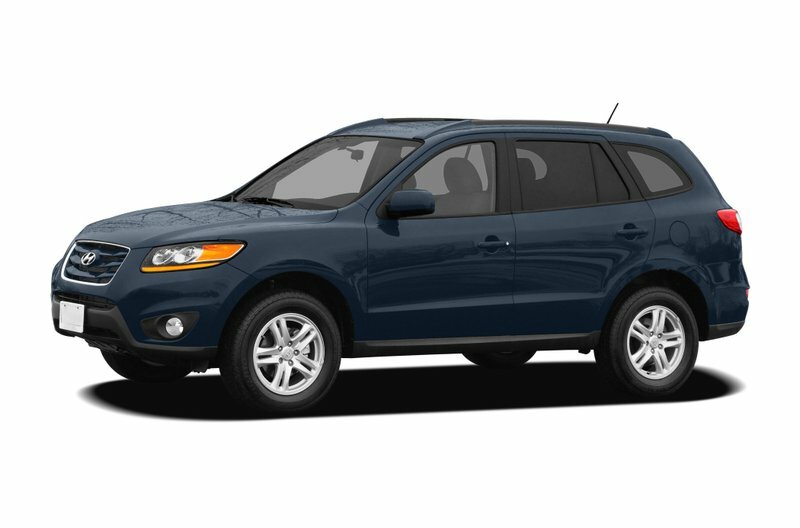 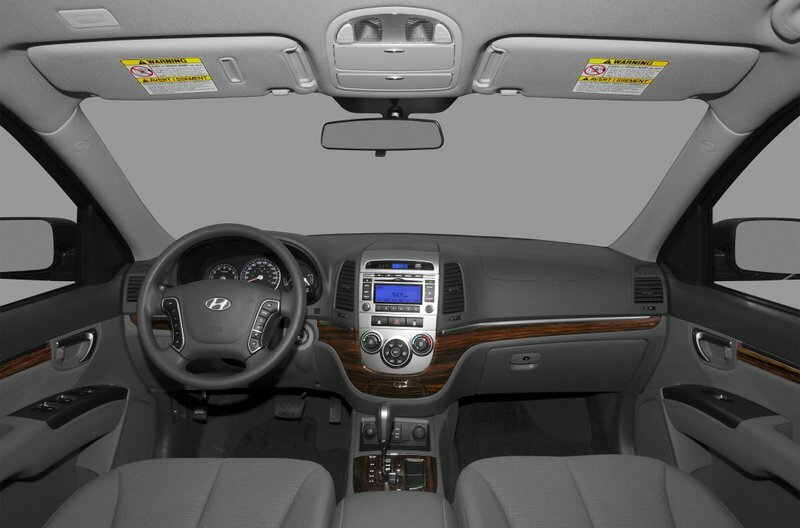 This spacious and comfortable 2010 AWD Santa Fe Premium has been well taken care of by the previous owners who have owned it since driving it off the lot brand new. 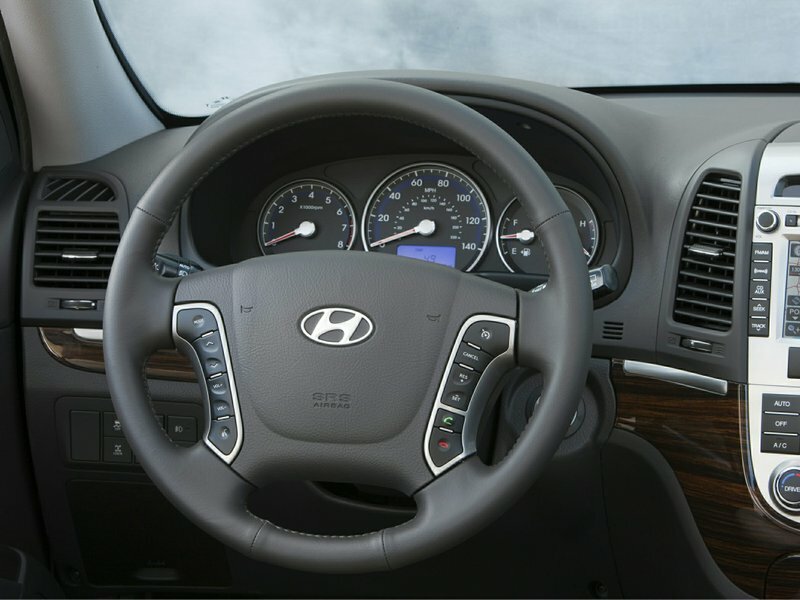 The vehicle had an average of 14,692 KM put on per year, that’s 5,000 KM less than the average driver. 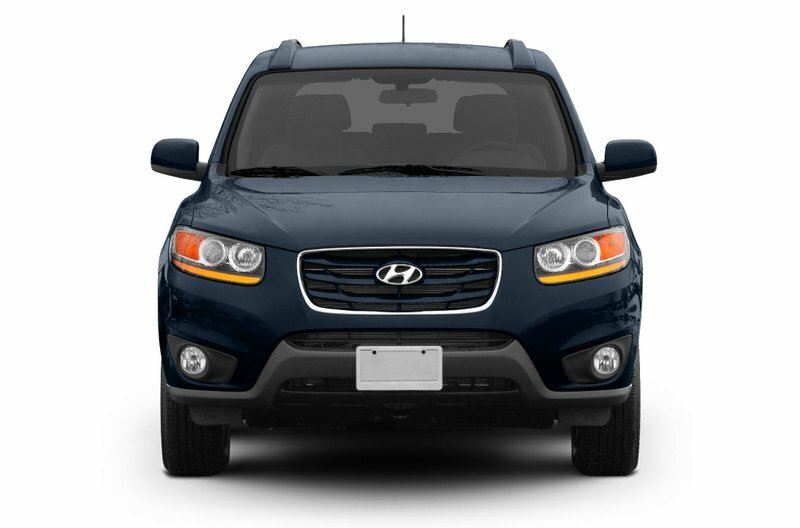 The vehicles history report shows a claim free past. 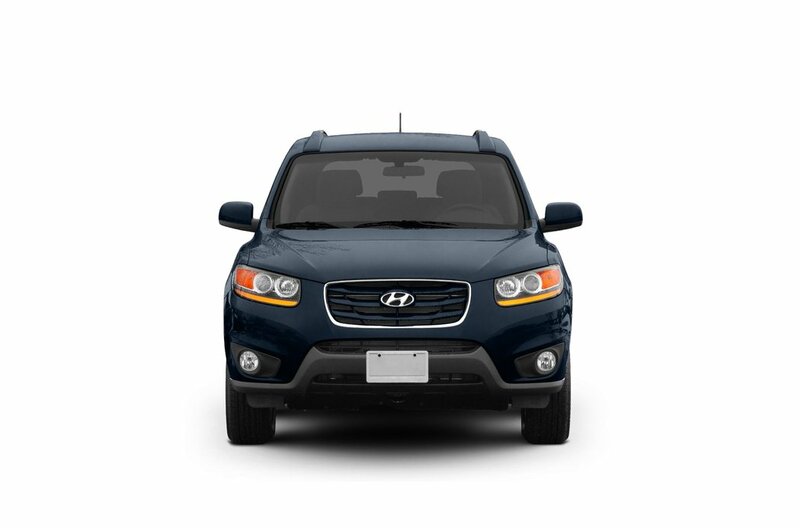 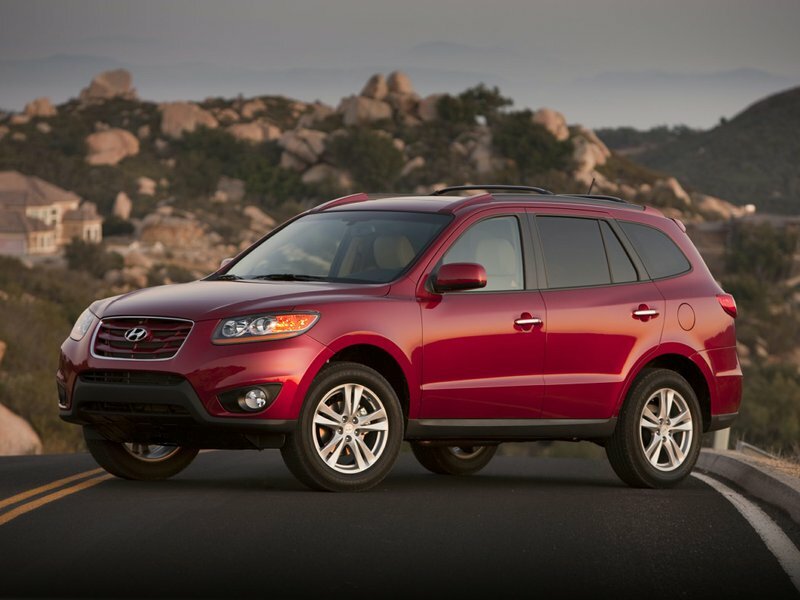 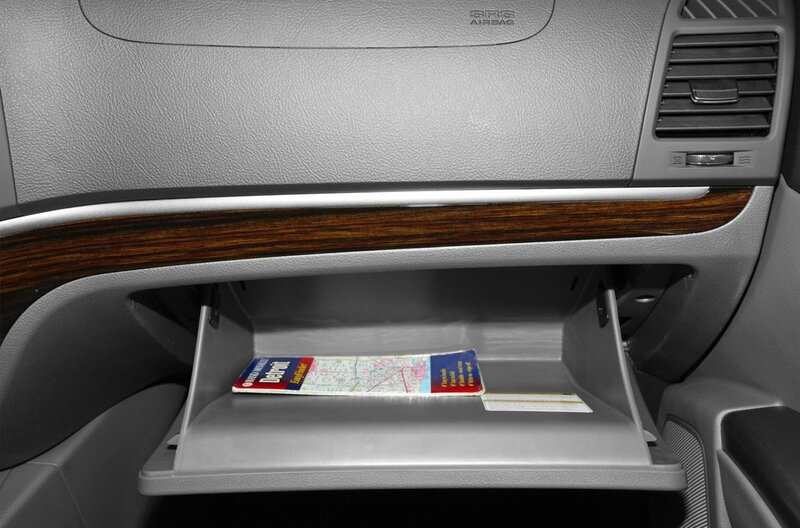 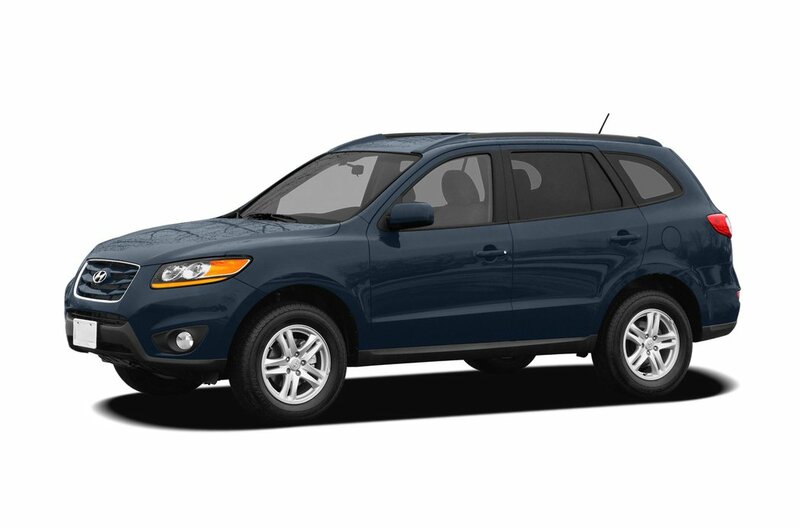 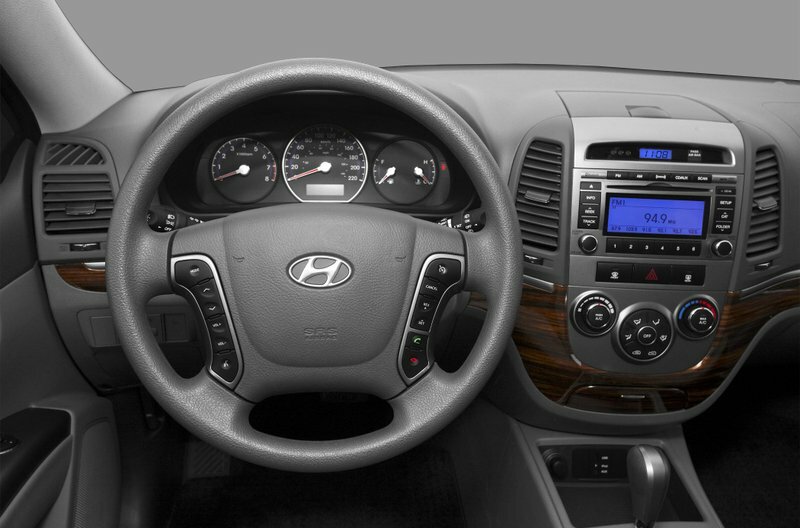 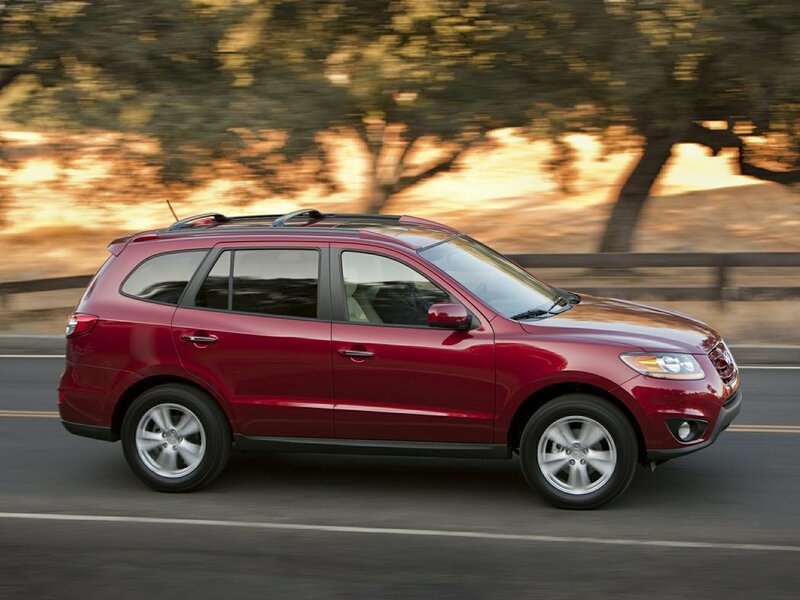 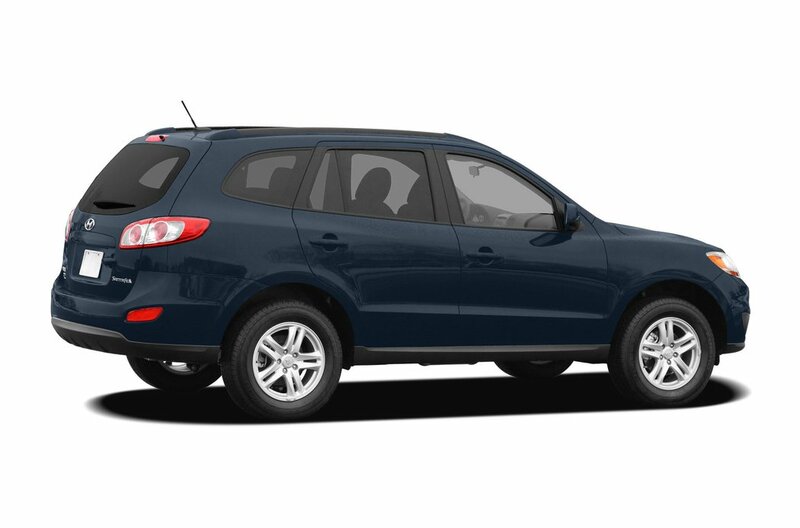 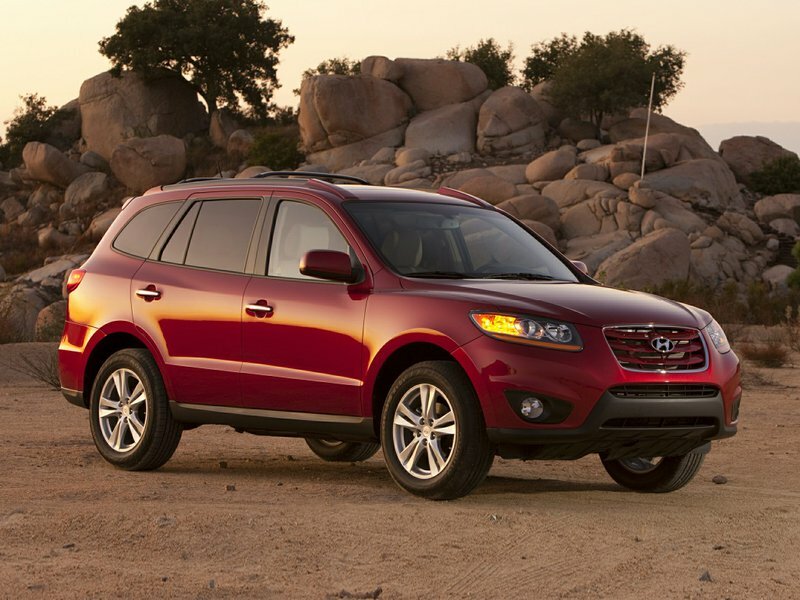 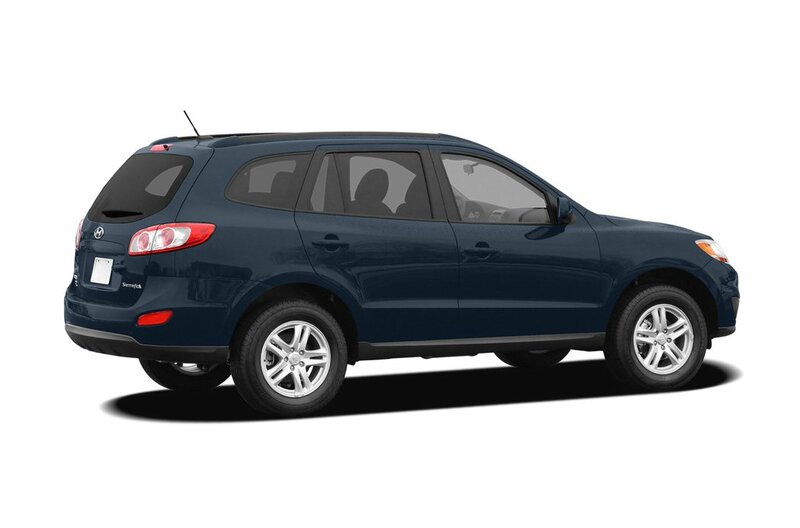 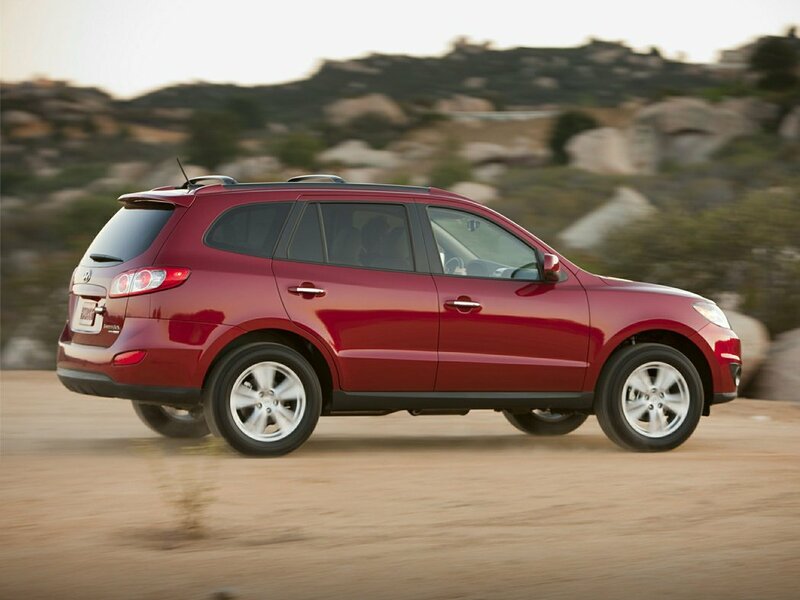 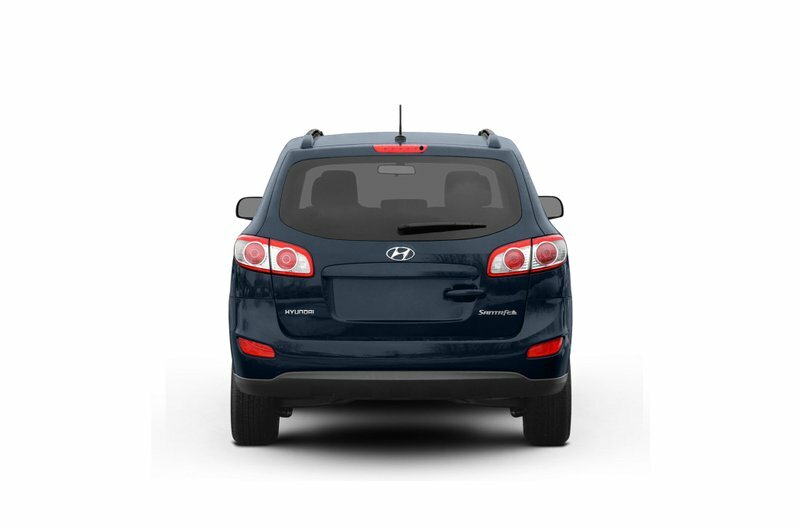 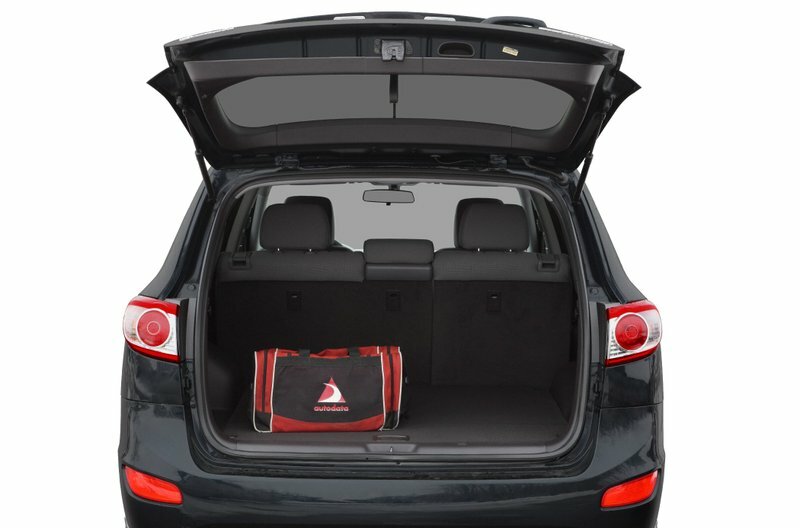 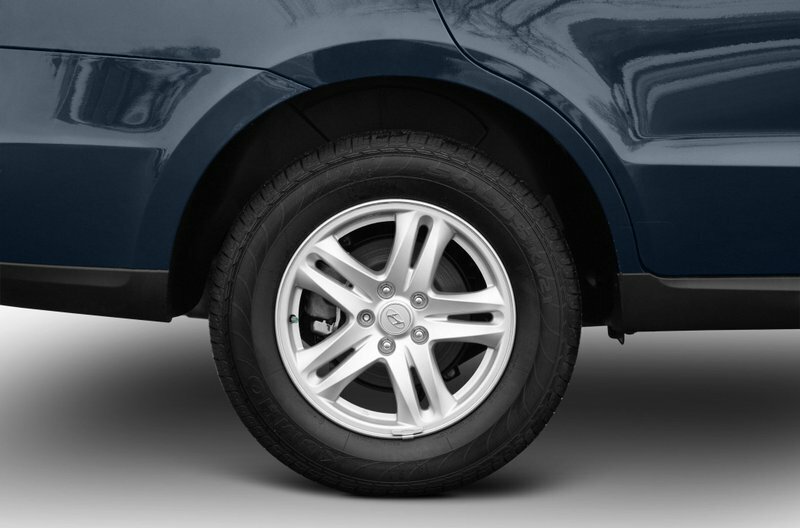 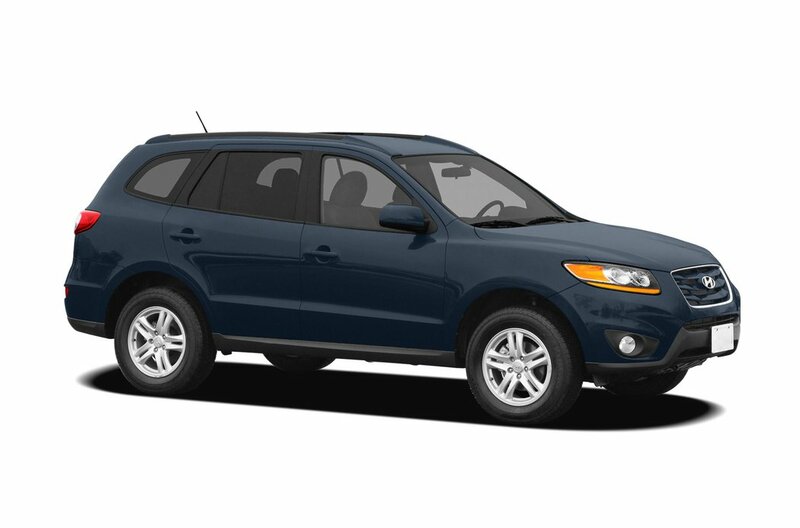 This Santa Fe offers a comfortable ride, a spacious interior and good fuel economy. 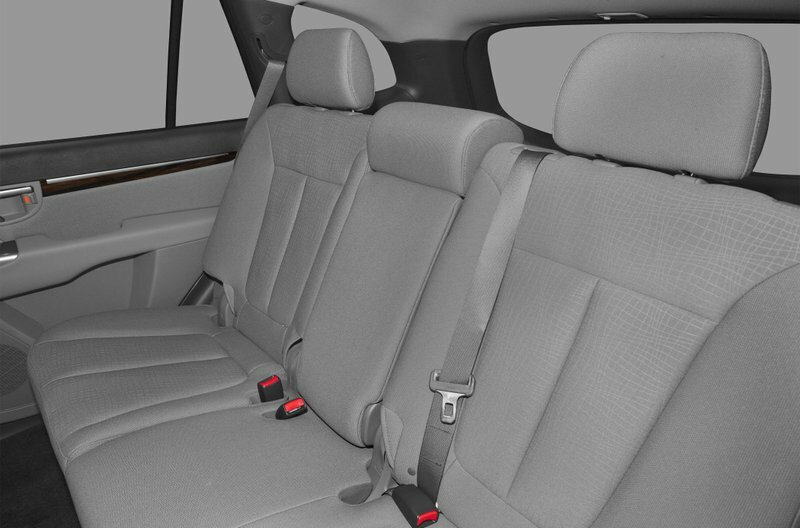 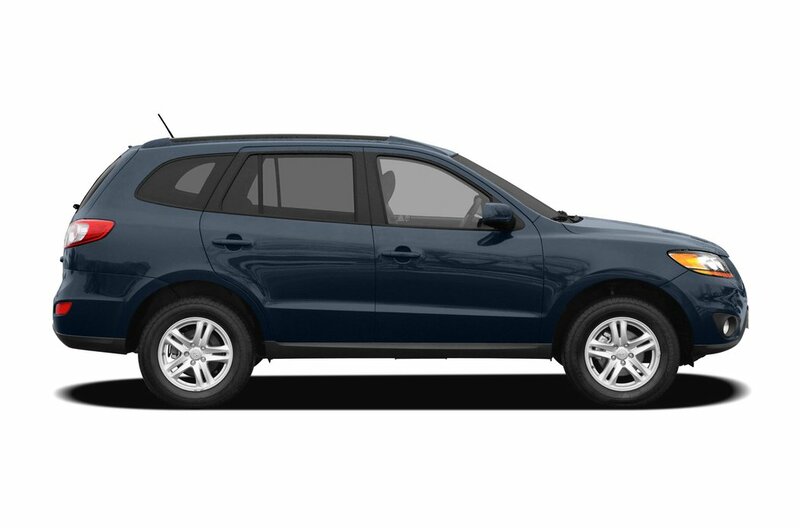 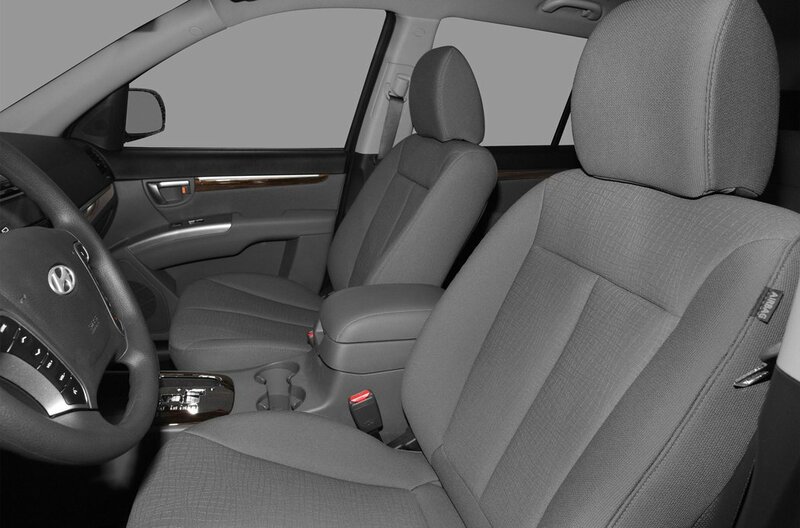 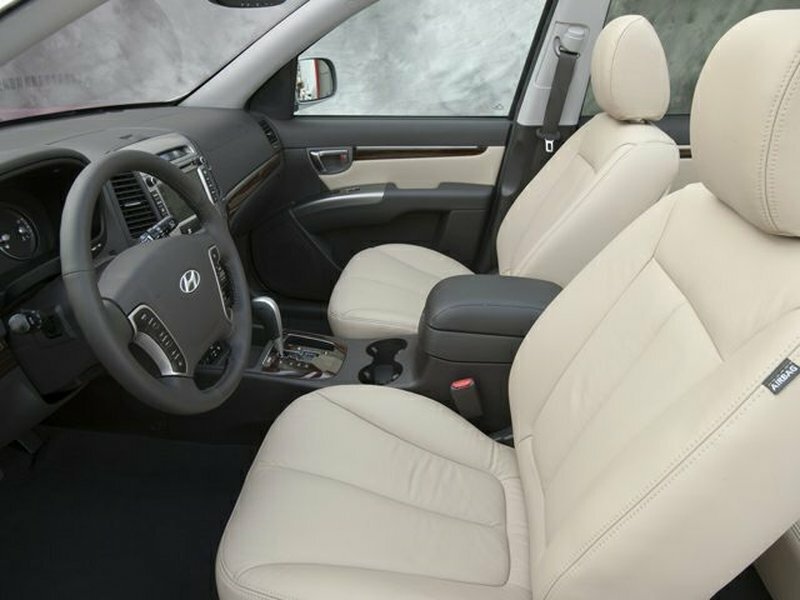 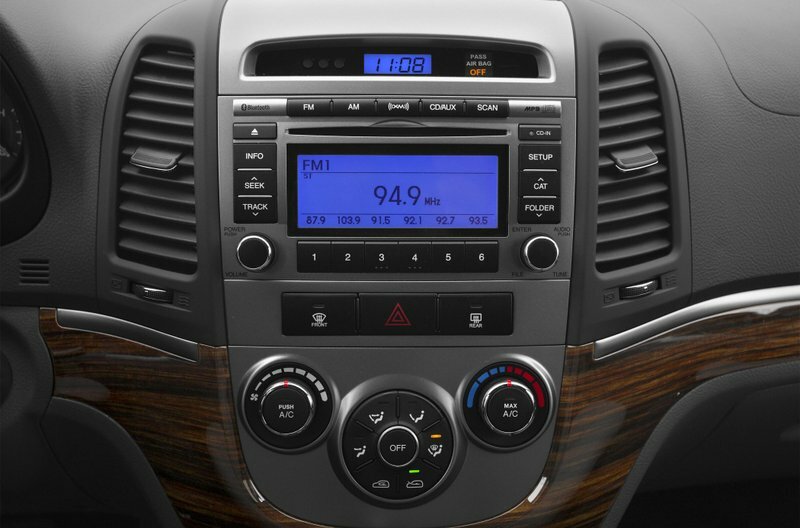 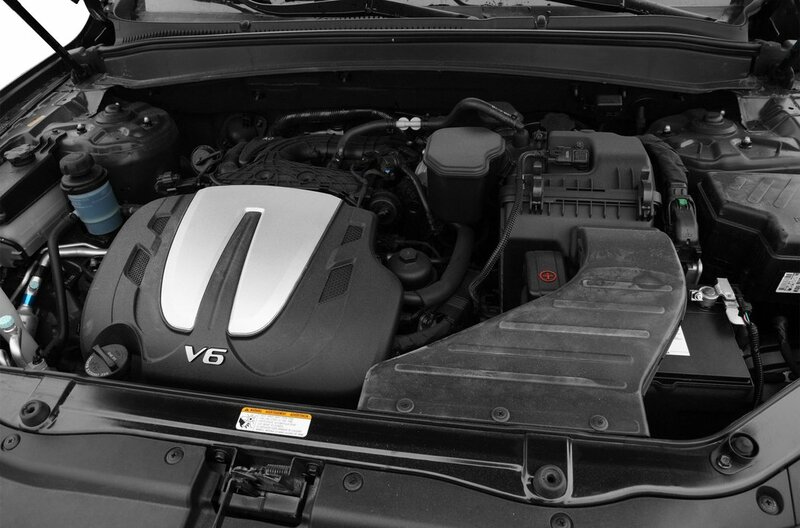 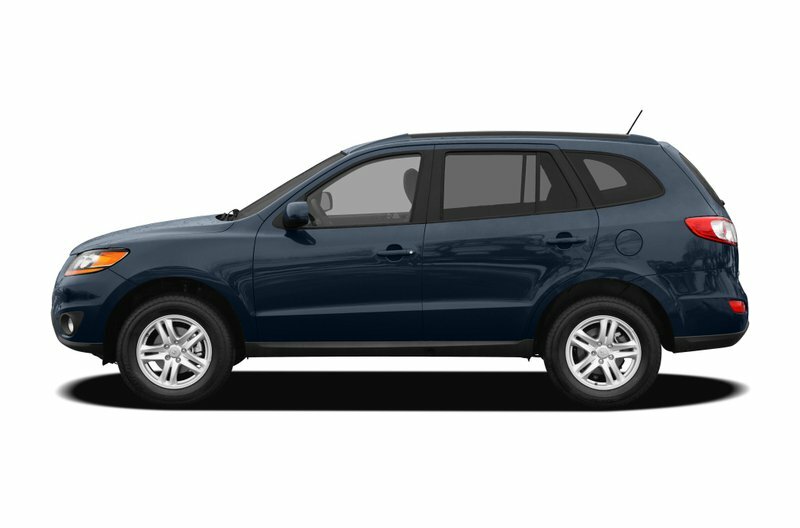 Some of the features on the 2010 Limited model include heated leather bucket seats, power sunroof, Infinity sounds system, power windows/locks/mirrors, AM/FM/SXM/CD stereo, leather wrapped steering wheel with cruise/audio and Bluetooth controls, OEM 18” alloy rims, side steps, two keys, and more!